Germany started brightly and raced to a 3-0 lead inside 18 minutes through goals from Herzbruch and Ruhr. But the Malaysians tried to make a valiant fightback and managed to reduce the margin to 2-3 in the 28th minute through goals from Rahim and Noor. 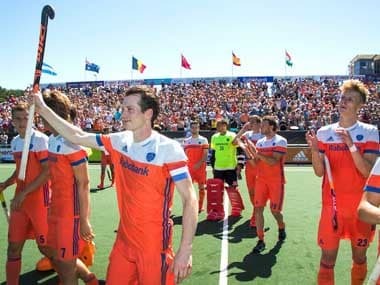 By virtue of this win, Germany are top of Pool D with six points from two wins ahead of the Netherlands, who are on three points. 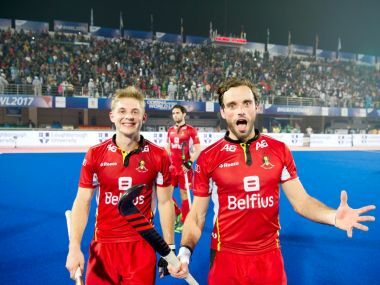 they had earlier defeated Pakistan 1-0 in their opening match, while the Netherlands had mauled Malaysia 7-0. 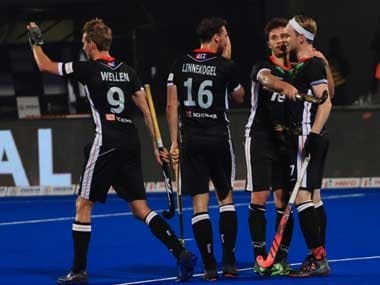 The Netherlands will take on Malaysia in their first match on 1 December, before facing Germany on 5 December and finishing the group stage by playing Pakistan on 9 December.